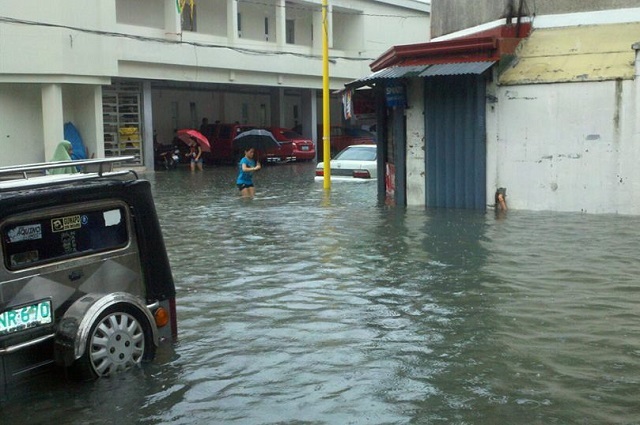 Metro Manila suffered from strong wind, heavy rain and flood last week because of the typhoon Maring, enhanced by southwest monsoon. 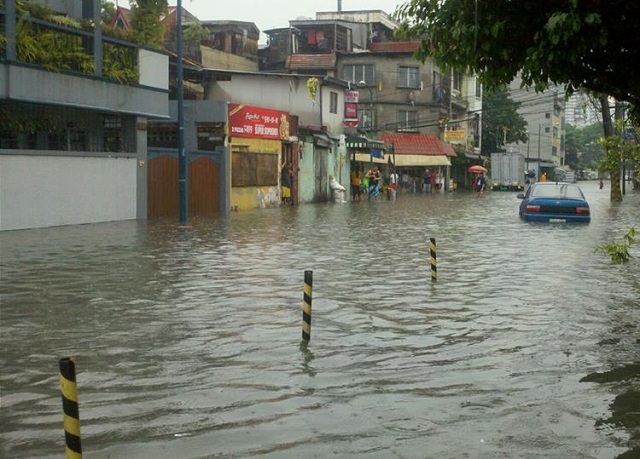 Flood all over Metro Manila causes too much suffering especially to those people living in remote areas like squatters, dump sites, mountains and seashores. Because of this disaster, many families have been trapped in evacuation areas, churches and schools where they got temporary shelter yet less of clothing and food to survive. Kind-hearted people did their best to save lives and rescue their fellow men especially in Makati, Manila, Pasay, Pasig, Laguna, Cavite and nearby places where most people are crying for help because they were trapped in the middle of the night. In just a couple of days, they are now homeless, lack of clothing and of food to eat. Some consider it a traumatic experience especially for those who lost their loved ones. On the other hand, I still salute Filipino people because despite of all trouble in life, they can still manage to smile, showing that they are strong enough to face the hardest challenge in life and it makes me proud being a Filipino. I have a friend in Makati City who experienced the disaster caused by Maring and I am happy seeing her now recovering and renovating her home. According to her, trouble is part of life and that’s the reality. 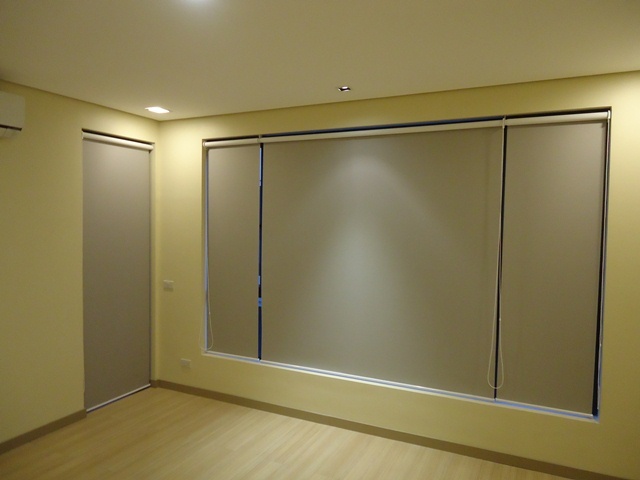 She purchased new furniture, re-paint her wall, replace her flooring and replace her old window cover into more durable and presentable Roller Blinds. 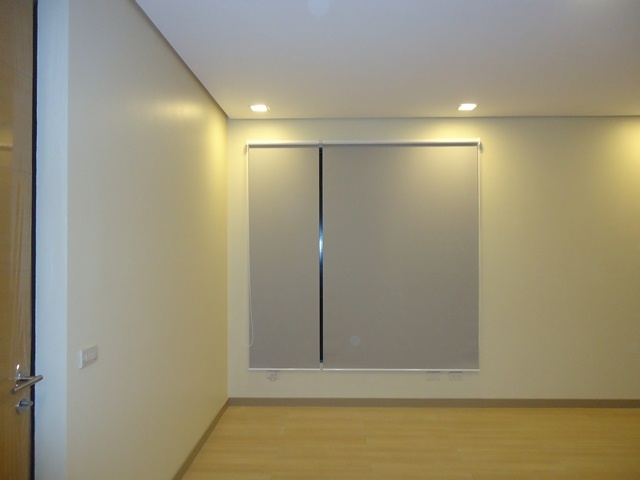 Roller Blinds is thermally insulated and it can cover enough your windows and can protect your furniture from being moisten during cold rainy weather. 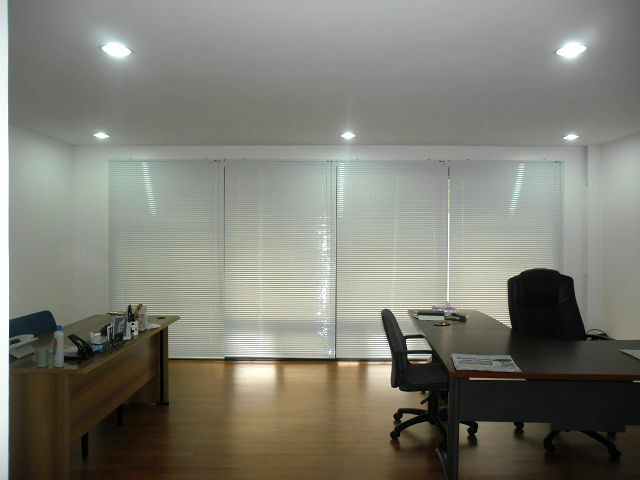 As of now, more and more people are switching to blinds, for it is the safest window treatment for rainy season. For more information, email us at inquiry@dswindows.com or visit our respective kiosk at 2nd level Pacific Mall, Lucena City, 3rd level Robinsons Metro East, Pasig City and 4th level Waltermart, Makati City. 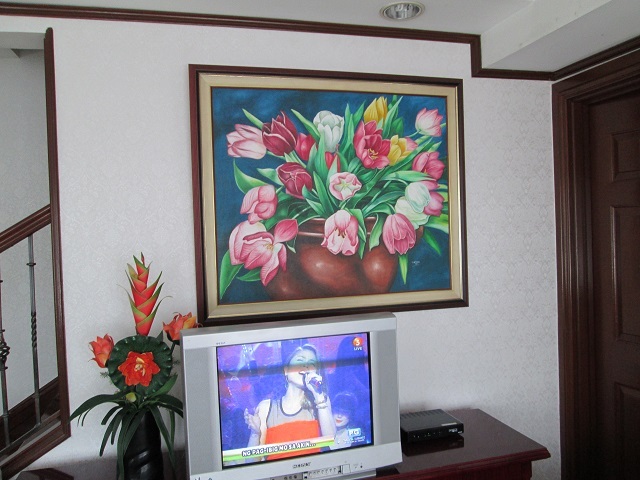 You can also call 0916-311-3909 or (02) 893-1373. Keep Safe This Rainy Season!